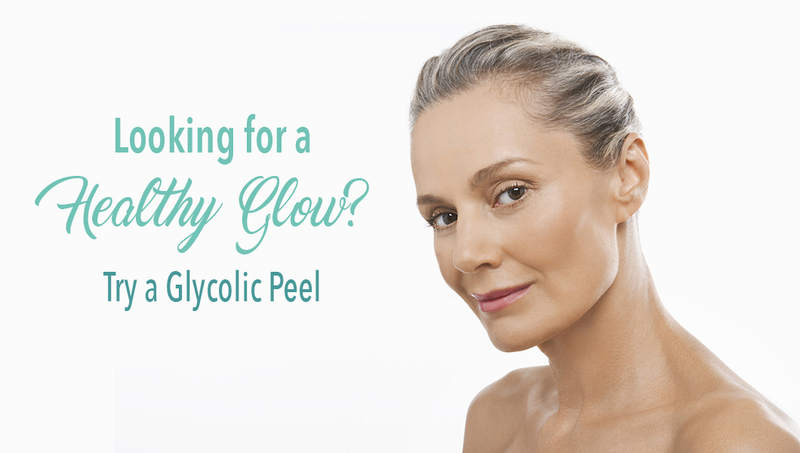 If you’re looking for a fresh, new outlook on life, a glycolic peel could be the answer you’ve been looking for. Chemical peels and glycolic acid might sound scary, but they sound much scarier than they actually are. In fact, they’re so light that there’s practically no recovery time. Before you decide to get a glycolic peel, make sure you know the facts. It’s important to research everything there is to know about a chemical procedure to make sure it’s right for you. Here is some important information about glycolic peels that should help you out. A glycolic peel is a chemical peel that could help smooth out lines and skin texture as well as control acne. It’s a light procedure that won’t require you to take the entire day off from your busy schedule. Essentially, glycolic acid is used on your face to remove the outer layer of dead skin cells that builds up over time. This brings out a layer of fresh, healthy skin cells. There are various levels of glycolic peels, ranging from light to deep procedures. A light glycolic peel is common because it’s quicker and more convenient for patients. Deeper treatments might have a more dramatic effect, but they’ll require more time and effort. You should not try a glycolic peel at home. Like any medical procedure, peels are best done by a professional cosmetic surgeon in a medical office. Peels involve putting chemicals on your skin, and if this is done by the wrong person it could be dangerous. When you trust a licensed, experienced cosmetic surgeon, your skin will come out looking and feeling brand new. A glycolic peel can provide many benefits, including a more beautiful appearance, reduction of acne, and healthier skin. It can also fix skin discolouration and dryness, making your life that much more comfortable. Glycolic peels improve your appearance and make you look beautiful. 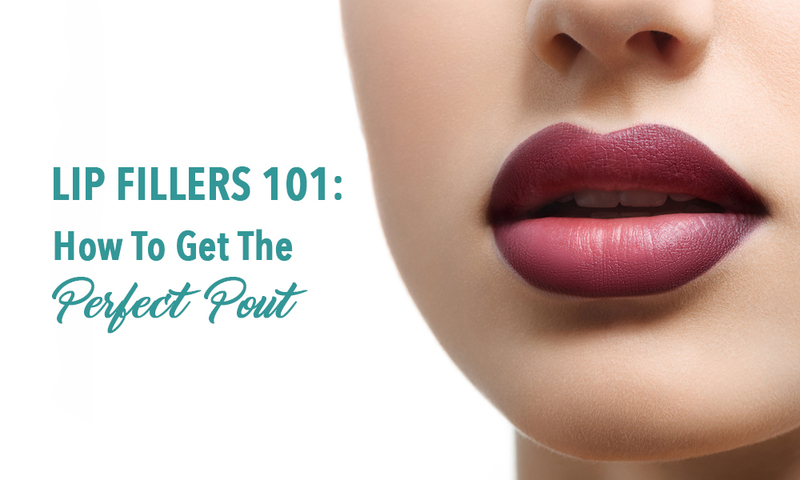 By smoothing out the lines in your face, your skin becomes more radiant. The peel will reduce the wrinkles in your skin, giving you a youthful appearance and contributing to a healthy glow. You’ll look and feel like you just got younger. If you have thin skin, a glycolic peel can actually make your skin look more plump and thick. This is because thin, dry skin is often caused by a buildup of dead skin cells, preventing any lotions or creams from getting through. So if it seems like you’ve tried everything and nothing has worked, it’s probably true. The ingredients in a glycolic peel also contain vitamin C, which will help make your skin thicker and healthier. Glycolic peels can also help with adult acne, that common problem you thought you left behind in your teenage years. The exfoliation you get from the peel helps to bring your healthy skin to the surface, allowing it to rejuvenate faster. This helps to prevent pores from becoming clogged, which prevents acne buildup. In turn, the new layer of skin helps to reduce the appearance of acne scars. Light peels don’t require any sedatives or pain medication, and all you’ll really feel is a slight sting or burn. 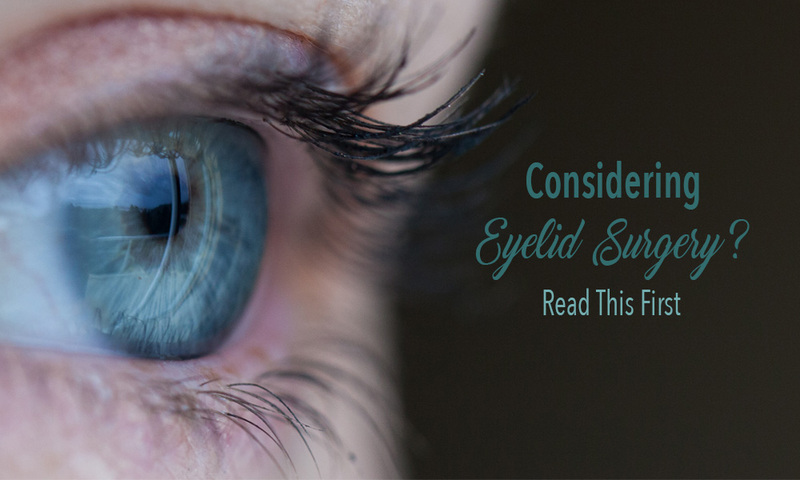 This irritation is only temporary and won’t require any pain medication after the procedure. There are moderate and deep chemical peel procedures that will often use sedatives. 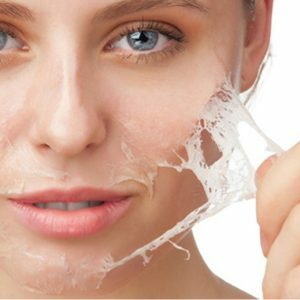 However, for many people a light peel is enough to do the trick. The glycolic peel is done by applying a solution made with glycolic acid to the skin of your face. The doctor will use a sponge, cotton balls, gauze, or a brush to do this. After this, the chemical solution will sit on your skin. This is when you’ll feel that slight sting or burn. Then, when it’s done its job, the doctor will apply a different solution to wash the glycolic solution off. You’ll need to come back for regular treatments to make sure the process is maintained. This schedule is different for everyone. However, an average is about once a week for up to six weeks. The procedure for a glycolic peel is actually non-invasive and will not require any recovery time. You could actually come and get it done on your lunch break and be able to return to work without any issue. You might experience some redness, but it won’t look any worse than a minor sunburn. It won’t last very long, either. With any surgical procedure there are certain instructions to follow once you get home. Your cosmetic surgeon will provide you with tips and information about caring for your skin after the peel. These instructions are simply in place to make sure that you won’t offset the effects of the peel as it settles. You shouldn’t exercise for 48 hours, and going in the sun isn’t recommended unless you have good sun protection. Your skin will begin to flake after your glycolic peel. This usually happens by the third day, but could happen before that time. If you notice that your skin is a little darker or lighter than it usually is, this is normal. Once you’ve begun getting glycolic peels, you’ll have to be extra careful about sun damage in the future. 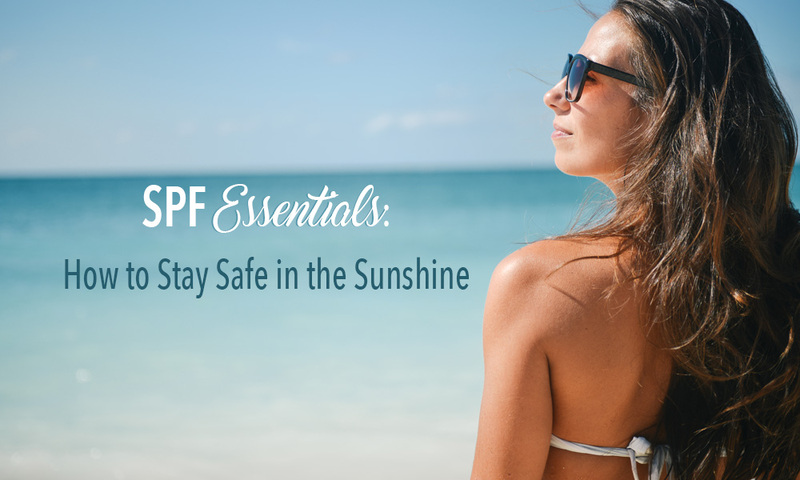 Make sure you use a good sunblock anytime you step out into the sun. Dr. Teal knows how important it is for all of her patients to be fully educated about the procedures they are interested in. That’s why she will go over everything with you before hand and will let you know if the procedure is not right for you. She is one of the most experienced surgeons in the Niagara region, and you can trust her to help you get the treatment you want with the results you want. Contact Dr. Teal’s office today to make an appointment or schedule a consultation.